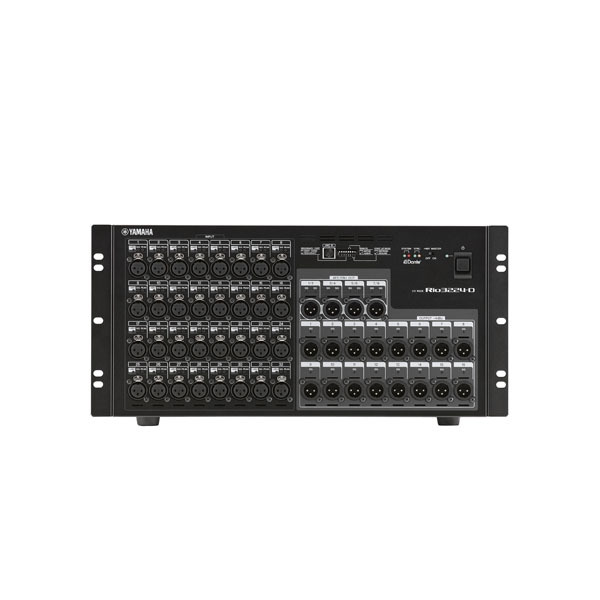 YAMAHA RIO 3224-D – I/O RACK FOR DIGITAL MIXER RANGE. 32 IN, 16 OUT WITH 4 AES/EBU OUTPUTS. 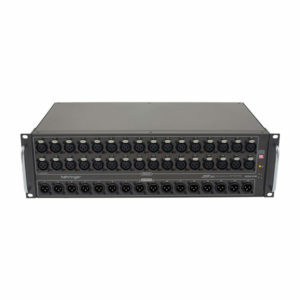 5U RACK SIZE.CONNECTS TO THE CONSOLE VIA DANTE NETWORK. The Yamaha RIO 3224-D I/O Rack employs Dante network audio protocol for exceptional flexibility and freedom in setup and placement, while delivering natural, musical sound that brings out the full sonic potential of mixing consoles and other system components. The Rio 3224-D is a 5U size that has 32 ins and 16 outs. The “natural, musical sound” that was a key element of the CL Series design policy is carried on without compromise in the R Series. 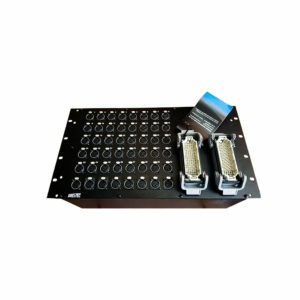 Mechanical construction, circuit board layout, power supply, grounding, and parts selection have all been executed with meticulous attention to detail and quality, combined with exhaustive performance and listening tests at each stage of development. 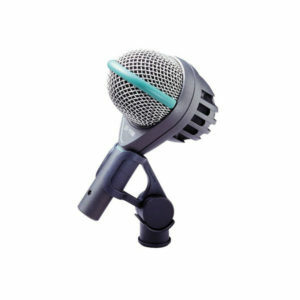 The result is eminently natural, musical sound. Total Harmonic Distortion: Less than 0.05% 20Hz-20kHz@+4dBu into 600Ω, Fs=44.1kHz, 48kHz / Less than 0.05% 20Hz-40kHz@+4dBu into 600Ω, Fs=88.2kHz, 96kHz INPUT to OUTPUT, Input Gain = Min. 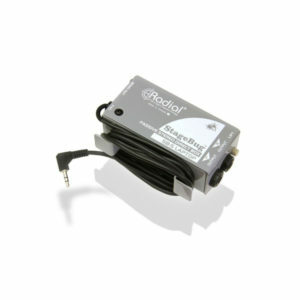 Crosstalk: -100dB, adjacent INPUT/OUTPUT channels, Input Gain = Min.